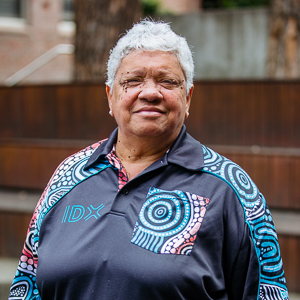 The Indigenous Digital Excellence (IDX) Initiative was co-founded and designed by the National Centre of Indigenous Excellence (NCIE) and the Telstra Foundation in 2013 to unlock digital world opportunities for Aboriginal and Torres Strait Islander peoples. Across Australia, Aboriginal and Torres Strait Islander peoples are combining the sophistication of traditional knowledge with breakthrough 21st century technology to strengthen connection to culture and improve wellbeing. 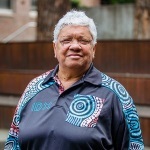 We are excited by what can happen when the ideas, perspectives and talent of Aboriginal and Torres Strait Islander peoples are channelled towards making and embracing new technology; from robotics and 3D printing; to using drones to capture imagery of country, coding and developing apps to preserve language and culture for future generations. 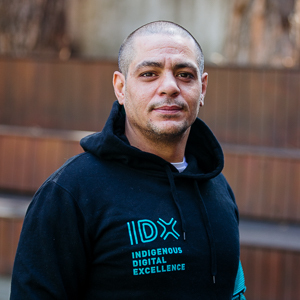 The IDX Initiative seeks to inspire, build and connect the next generation of Indigenous entrepreneurs and digital makers through sustainable community led programs and collaborations. 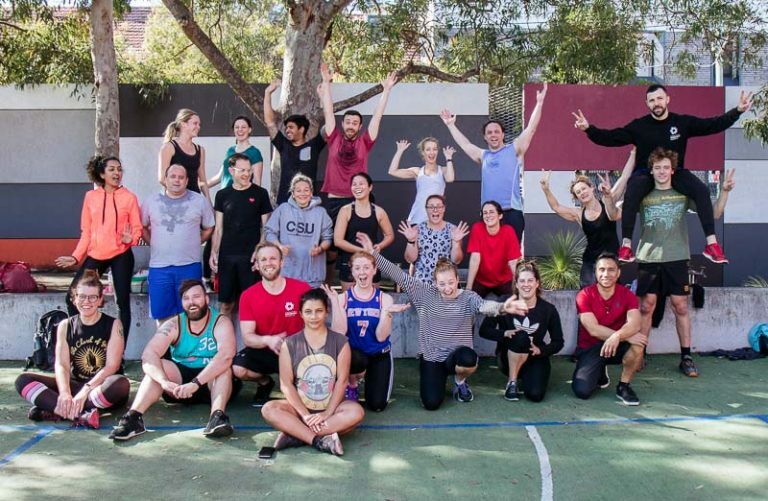 The Indigenous Digital Excellence (IDX) Initiative is a partnership between the National Centre of Indigenous Excellence and the Telstra Foundation. 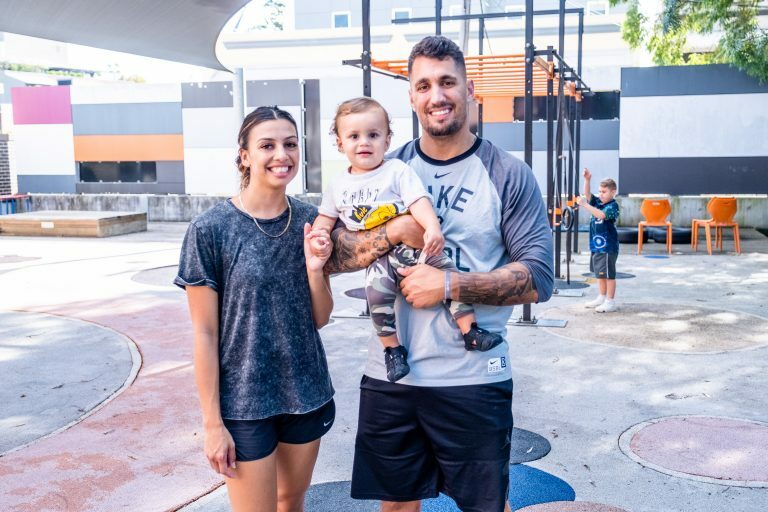 The National Centre of Indigenous Excellence is a not-for- profit social enterprise working to build capability and create opportunity with and for generations of Aboriginal and Torres Strait Islander people by delivering life-changing programs. 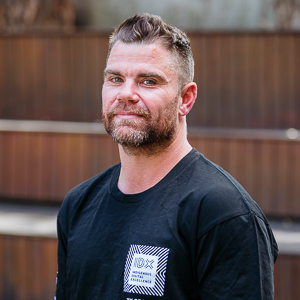 NCIE is building a thriving and innovative cultural hub grounded in strong cultural identity in a contemporary urban setting in Redfern Sydney. NCIE works with partners based on shared vision, shared values, community value creation and a determination to work for excellent futures for Aboriginal and Torres Strait islander peoples. 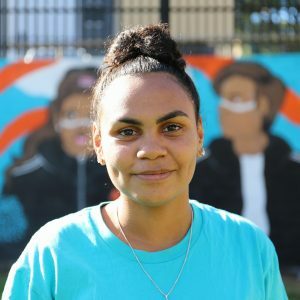 The Telstra Foundation believes lives can be changed when great ideas connect with technology. It’s something the Foundation sees everyday. For over a decade, the Foundation has worked with community organisations with appetites for social innovation. 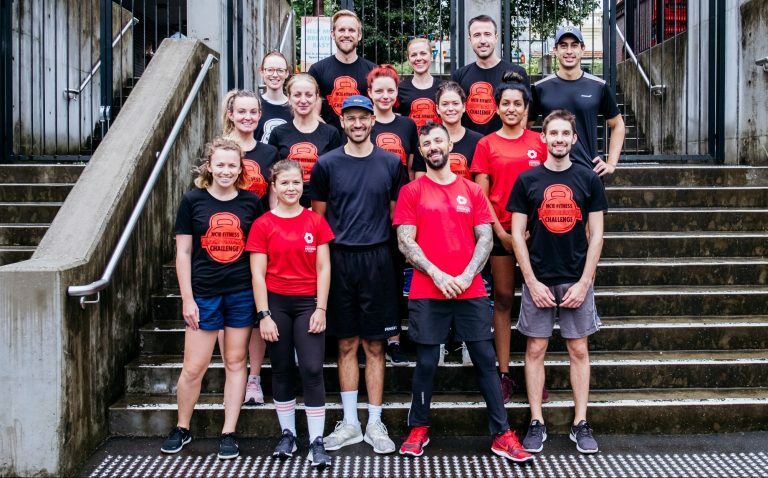 The team works with partners to unlock digital potential so that all Australians—regardless of age, income, location, ability—enjoy the social and economic benefits of being connected. 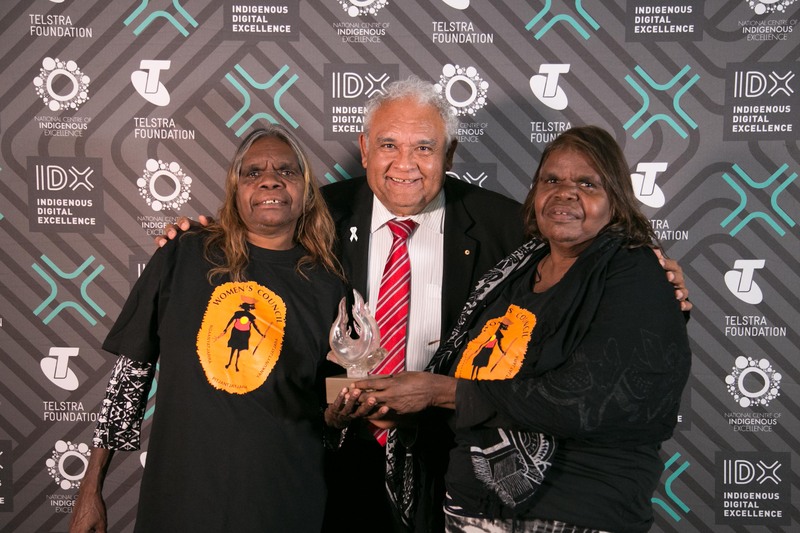 Telstra has been a key supporter of Indigenous Digital Excellence with the NCIE, as the founding partner of the Community of Excellence Indigenous social network and co-creator of the 2013 IDEA Summit. This strong working relationship was amplified in 2013 with the Telstra Foundation’s commitment to work closely with the NCIE to support the development of the IDX Initiative, a partnership that includes a contribution of $5 million over 5 years. 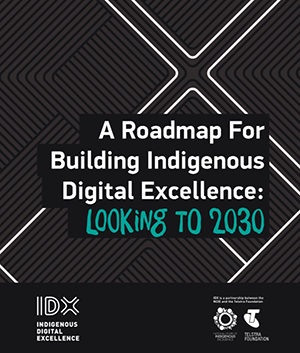 A Roadmap for Building Indigenous Digital Excellence: Looking to 2030 guides the future of IDX. The Roadmap is the first strategy developed for driving Indigenous Digital Excellence and is the result of three years of consultation, experimentation and learning from Aboriginal and Torres Strait Islander digital makers, organisations and communities. The IDX roadmap is sector-wide rather than organisational specific. It identifies what we – as a nation, community and ecosystem – need to focus on to increase Indigenous digital participation. Download a copy of the roadmap here. Close the gap on social and health outcomes as well as sustain good health through digital technology. Increase our communities' confidence in the digital economy and close the education gap. Create pathways into digital economy jobs and close the employment gap. Startup and grow sustainable Indigenous-led businesses. 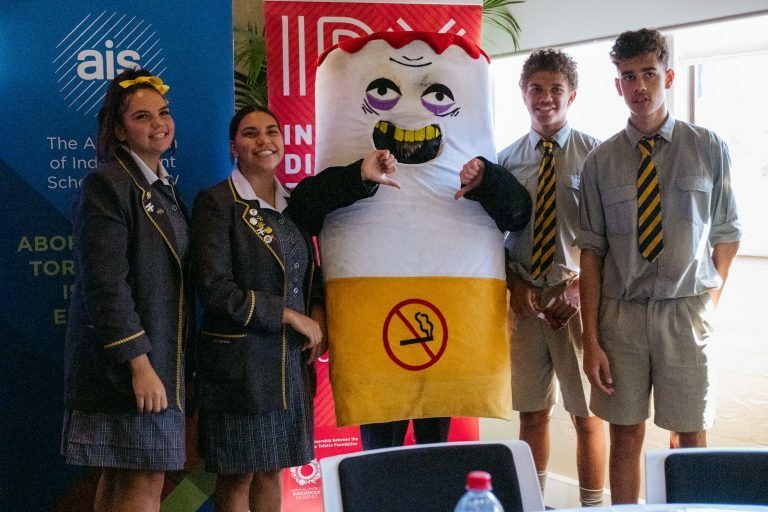 IDX Flint is a national program for regional and remote communities that sparks the interest, ideas and talent of young Aboriginal and Torres Strait Islander peoples in making digital technology. A key part of IDX Flint is the program’s specialised tech training for local facilitators, enabling them to deliver digital workshops and build new skills in local educators and leaders. The Flint workshops provide opportunities for both Indigenous young people and the facilitators to explore digital technology—using tools like drones, robotics, 3D printing and virtual reality—creating learning experiences that deepen pride in, and connection to, culture. Each Flint workshop provides $15,000 of in-kind support from the IDX Initiative for regional and remote communities through two days of hands on workshops for young people, two days of skills development for local facilitators, and a tailored kit of equipment and educational resources to the value of $10,000. 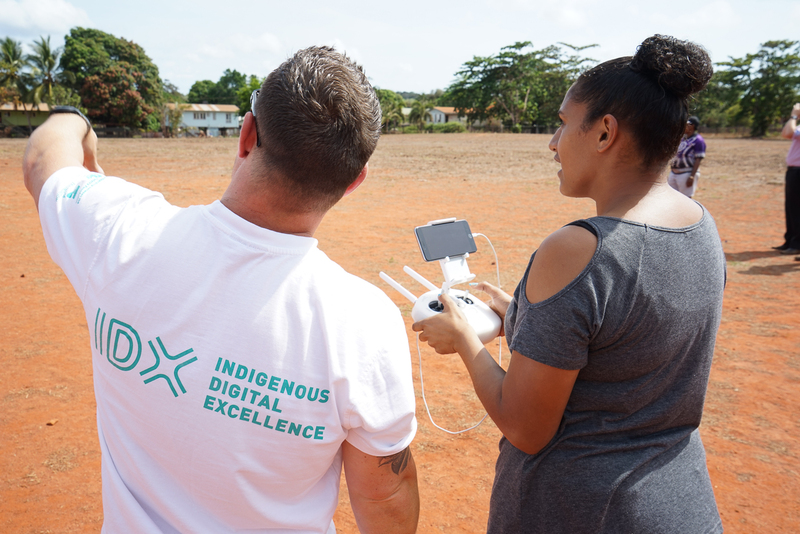 The National IDX Awards recognise and celebrate Aboriginal and Torres Strait Islander peoples demonstrating digital excellence and innovation in remote, rural and urban communities across Australia. The first of their kind in Australia, the inaugural IDX awards were held in 2017 and culminated in a gala event at the NCIE in Sydney on 29 September 2017. Fourteen finalists across seven categories, including Digital Elder of the Year and Young Innovator of the Year, were recognised on the night for their work. To find out more and to meet the winners visit www.idxawards.org.au.